Great Review of Limerick Chamber‘s Business Excellence Seminar on Leadership. 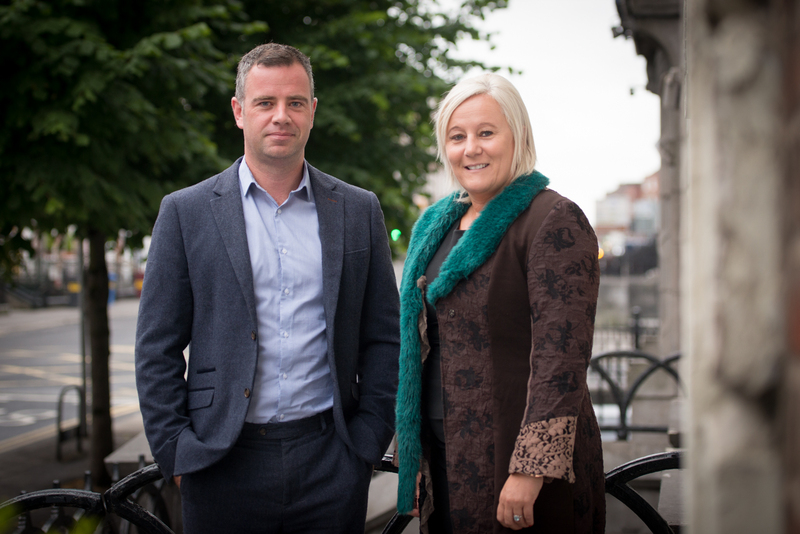 A Leadership Seminar was hosted as part of their Business Excellence Series of Seminars on Thursday 29 th June following the Limerick Chamber Regional Business Awards Launch that was held on Monday. The event was held in the Limerick Chamber Boardroom, which proved to be an intimate setting for the limited group of attendees’. This event was MC’d by David Jeffreys, Managing Director of Action point, included in the event were addresses from both Dr James Ring, CEO Limerick Chamber and Professor Colette Cowan, CEO, University Hospital Limerick. Following the event, attendees had mentioned the perfect balance between the two leaders, from an organisation with a large variety of staff juxtaposed to a small operation with limited staff. A theme radiated throughout the event from both speakers, who emphasised the importance of empathy through leadership. Leaders are people who must show compassion and attempt to understand- both their customers and more importantly their staff. Dr Ring emphasised the importance of forward thinking, always prepare yourself for what comes next, being able to trust the decisions that you face and the importance of working with your team and creating a sense of mutual respect and loyalty with your staff members. Professor Colette Cowan also mentioned some points as above but discussed the difficulties of achieving this in such a large organisation, she mentioned that you have to think outside the box in order to achieve this, she also provided some helpful insights such as mantra’s that you can tell yourself each morning on the way into work and on the way home, as well as the importance of finding a balance between work and home life. Matthew Richardson , MD of Richardson’s Foods Saying “Excellent calibre of speakers who shared really useful insights on leadership skills they have acquired in their very differing careers. James is the CEO of the Limerick Chamber and previously held the position of CEO of Limerick Civic Trust for four years where he was responsible for managing a number of significant projects and change programmes. Prior to this, he was project manager at UL where he worked specifically on improving education attainment rates in regeneration communities. He began his career with IBEC as an Environment and Public Affairs Executive, he also holds a degree in Environmental Science from UL, a PhD in Environmental Chemistry from LIT, a diploma in management from DIT and has completed an MBA in UL. Professor Colette Cowan is the current CEO of UL Hospitals Group, she leads an organisation providing services to some 400,000 people in the Mid-West and with a workforce of approximately 3,500 staff spread across 6 sites, and she is also responsible for an annual group budget of 331 million (2016). Colette has over 28 years experience in the health services across a variety of roles from Director of Nursing (the youngest person ever to fulfil this role) before becoming the first Group Director of Nursing and Midwifery. Since her appointment as Group CEO, Colette has been leading the reform agenda at UL Hospitals Group as it strives to become one of the top three hospital groups in the country. Marketing Seminar: Wed 21st June 7.30am in the Absolute Hotel Click here for more info. For further information please contact: Maura McMahon, Limerick Chamber.